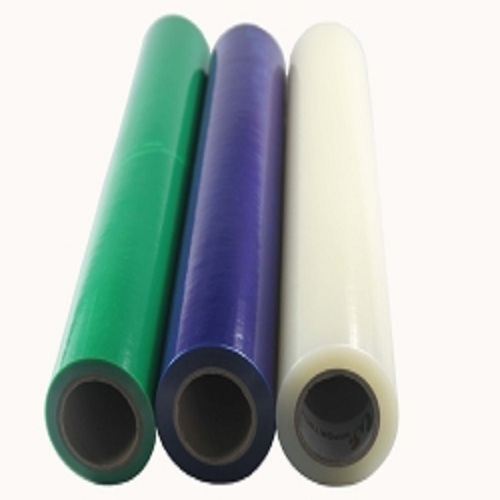 Electronics protective film for electronics protects your products surface from pollution, corrosion and scratches during store, transportation and installation. 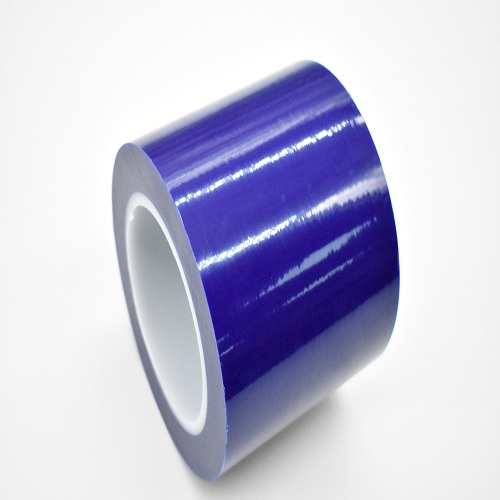 It is applied and remove easily. 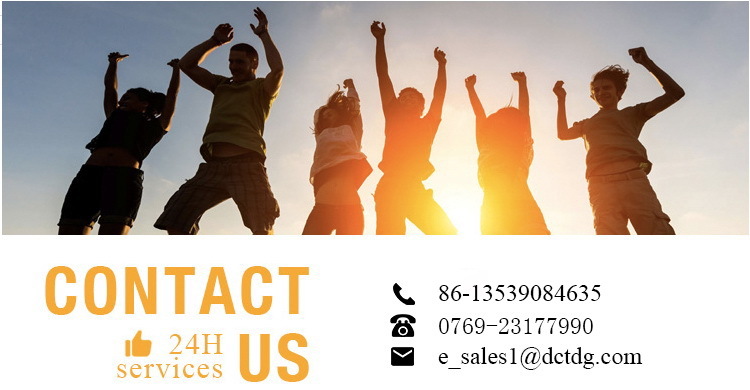 DCT provides a range of customized surface electronics protection film according to your requirements. 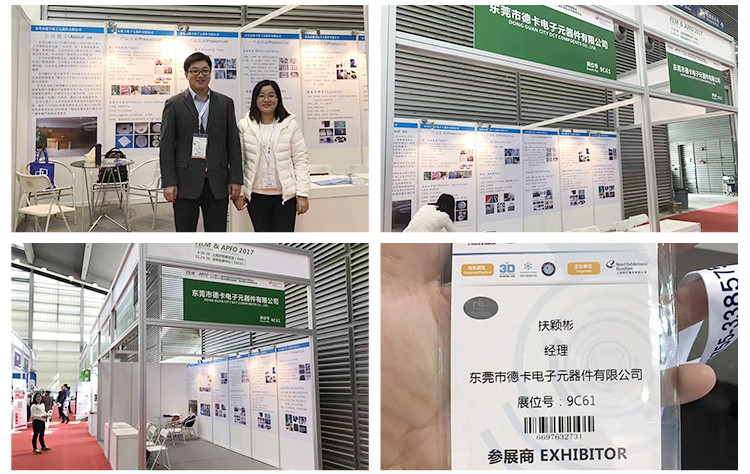 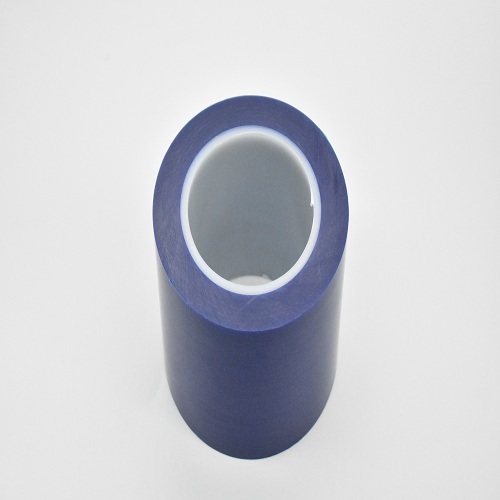 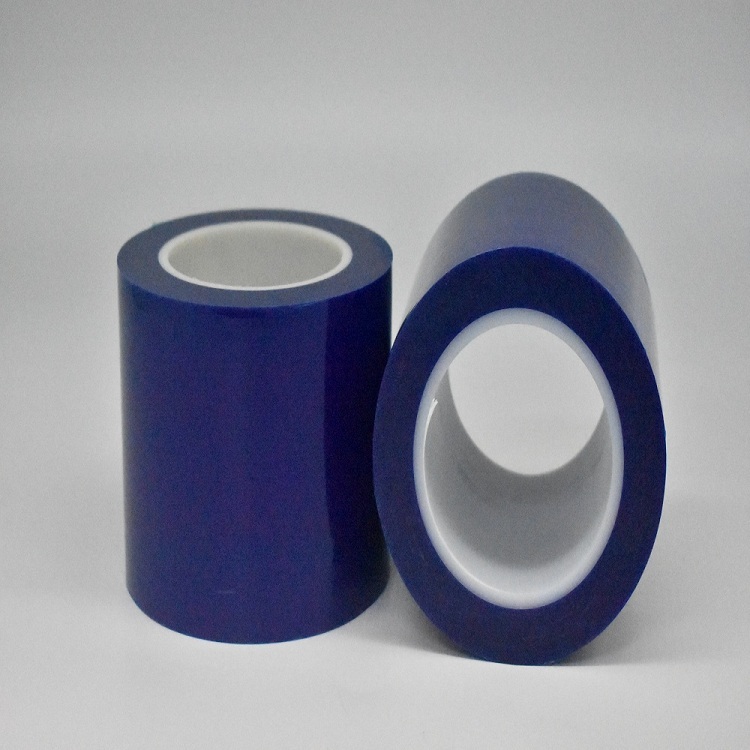 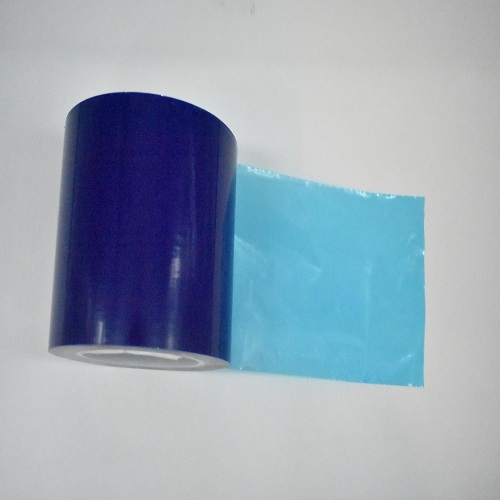 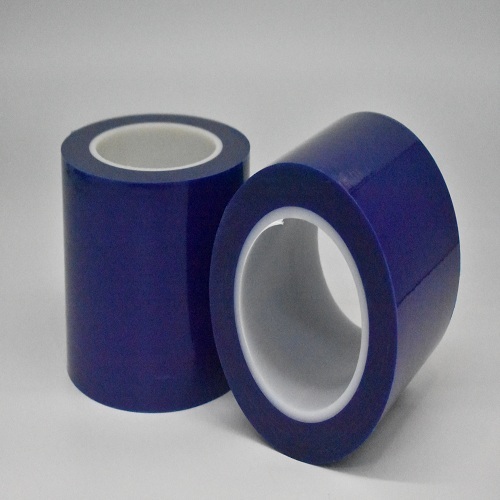 We also provide different surface protection films which include PE-based film, PET-based film, PVC-based film, anti-static film, acrylic adhesive film and silicone adhesive film.